2015 Asian Men's Club Volleyball Championship: Full schedule, updates, standings, results, scores and videos - Balita Boss! 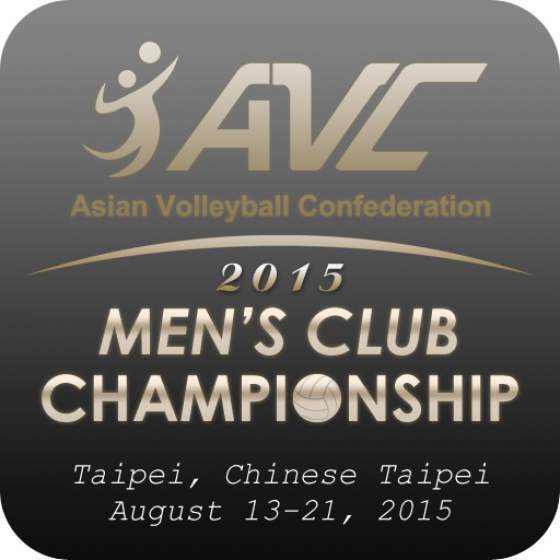 The 2015 Asian Men's Club Volleyball Championship is scheduled to be held on August 13-21, 2015 in Taipei, Chinese Taipei. The champions of the tournament will qualify for FIVB Men’s Club World Championship at Belo Horizonte in Brazil from October 17 to November 1. The pool round-robin preliminaries will simultaneously be held at two gymnasiums, with Pool A and Pool B taking place at University of Taipei Hall and Pool C and Pool D at Taipei Gym. After the preliminaries, the top two teams from each pool advance to Pool E and Pool F in the quarterfinals, with teams finishing third and fourth from each pool relegated to 9th-16th classification.